The March 2015 Pax Christi International Newsletter is now out and available! Included in the newsletter is information on the recipient of this year’s Peace Award. 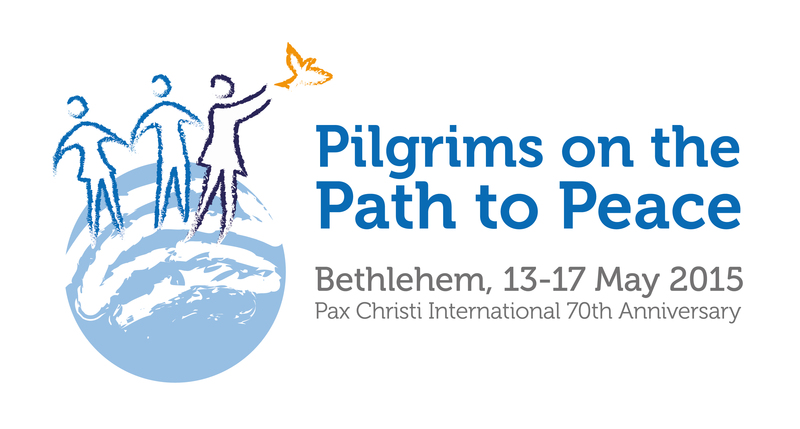 And don’t forget about the Pax Christi International 70th Anniversary World Assembly, “Pilgrims on the Path to Peace.” All are invited to attend the celebrations, taking place in Bethlehem, on 13 – 17 May 2015. Bethlehem was chosen as a symbol of Pax Christi’s commitment to peace and reconciliation. 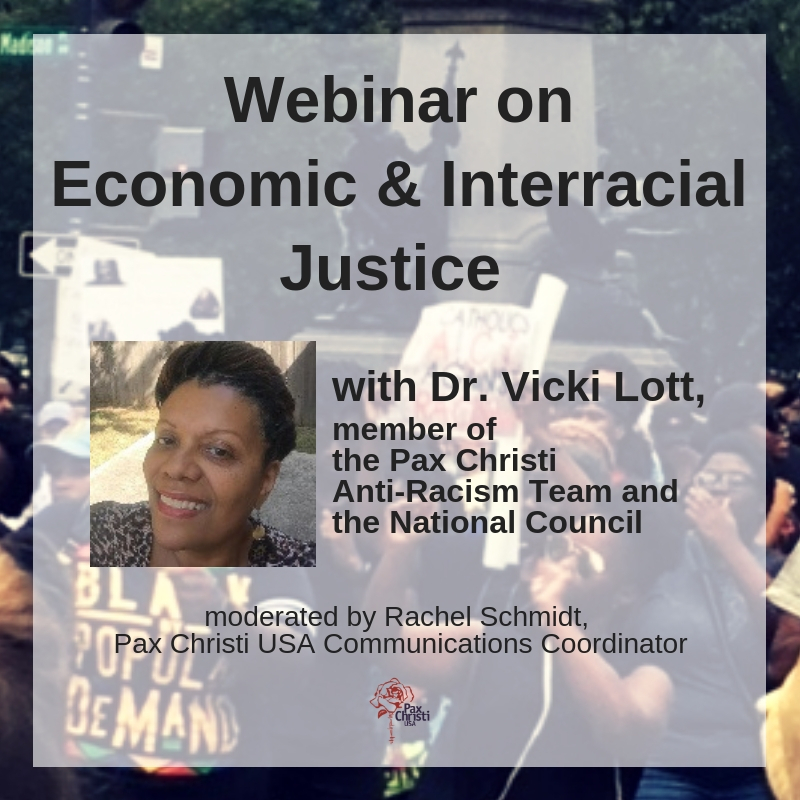 The event is open to all Pax Christi members, partner organisations, local and international peacemakers, as well as interested individuals sympathetic with the Pax Christi movement.